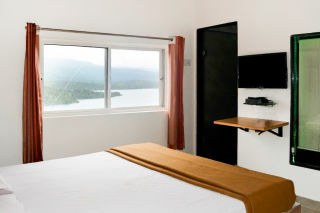 This nature's paradise, a hill-top accommodation offers spectacular views from the rooms and outside. The room that is available is spacious, well-maintained and furnished with basic amenities and facilities to ensure that you have an unforgettable stay. A major catch of this place is the location and the awe-inspiring views. Outside the house, there are two terrace seating where you’ll be served all your meals that are covered for. There’s also a patio with sitting areas. You can spend your evenings here with a drink in your hand and simultaneously enjoying the views. 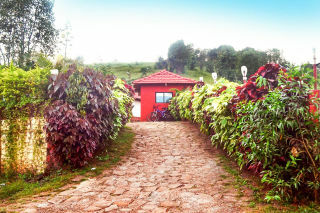 Get ready to breathe in some rejuvenating fresh air and prepare yourselves for a funfilled holiday in the lap of pristine nature at this property in Tapola. 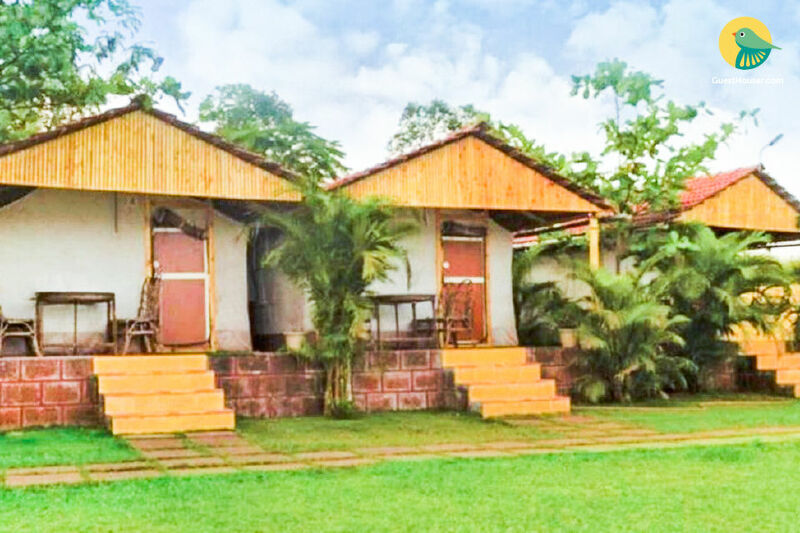 Located at the base of a valley surrounded by magnificent hills of Sahyadris and overlooking the sparkling Tapola lake, makes a picture perfect destination for a holiday away from the crowded concrete jungles of the cities to enjoy some quality time with your family and friends. 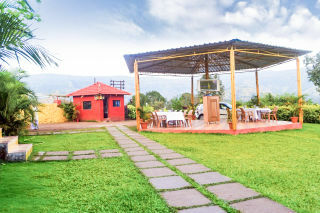 Get ready to breathe in some rejuvenating fresh air and prepare yourselves for a fun filled holiday in the lap of pristine nature at our property in Tapola with a difference.This place is located at the base of a valley surrounded by magnificent hills of Sahyadris and overlooking the sparkling Tapola lake makes a picture perfect destination for a holiday away from the crowded concrete jungles of the cities to enjoy some quality time with your family and friends. 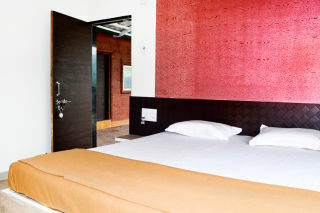 The room is airy and capacious and have large and firm beds for comfortable sleep. Soft Mattresses and plush pillows are there. 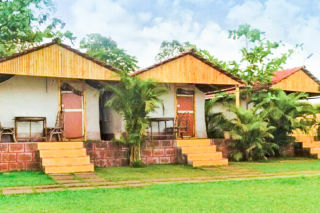 The room has an attached bathroom and most essential toiletries that are needed on a daily basis. 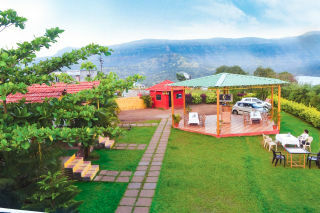 For a comfortable stay all around the year, hot water facility is also provided. Large windows allow ample sunlight and fresh air to enter the cozy ambiance of the room. The place is adequately furnished. Housekeeping services are provided daily. Room service facility is available. Travel assistance can be provided.